Last week, I received an email from Volkswagen Jalan Ipoh that the dealer is currently offering year-end promotion. The potential owners will receive 3 years complimentary service. 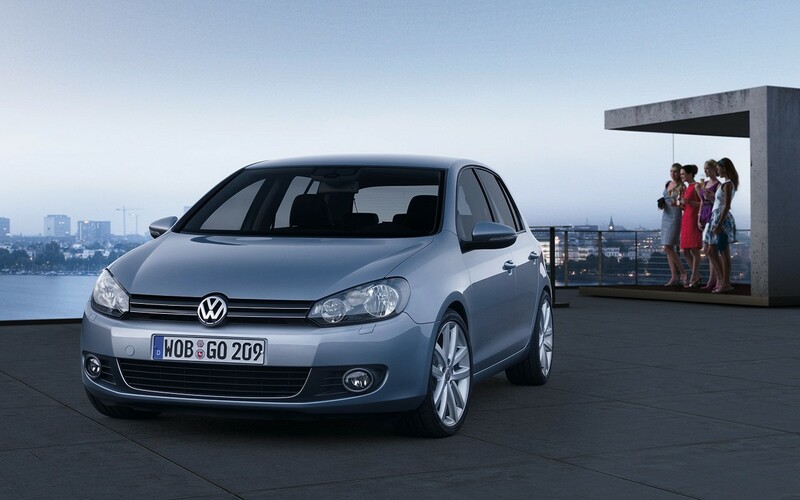 On top of that, there are also special deals/discounts available for following Volkswagen line-up. How much worth of discount, I have no idea… As part of the year-end clearance, I suppose the promotion is not limited to VW Jalan Ipoh but all dealers in Malaysia. Check it out if you looking to buy one Veedub.